What If Water Heaters Were Smart? 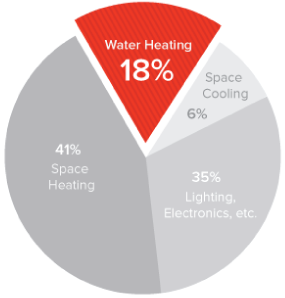 Residential consumers in the United States spend $32B annually on water heating energy, the 2nd largest load in the home. Of that, 20-50% of energy input is wasted via standby loss, and more from too-high setpoints. 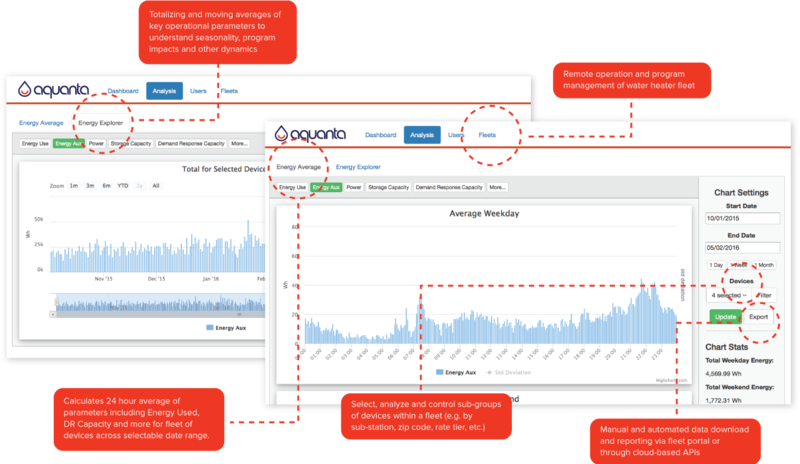 Smart water heaters represent a major utility Demand Side Management resource that is largely overlooked. Rocky Mountain Institute estimates that smart water heater load management can reduce grid costs by $3.6B a year across the US. Are you a utility program manager, an energy efficiency professional, property manager or other commercial partner? Contact us to learn more about our Fleet Solutions and Analytic capabilities.